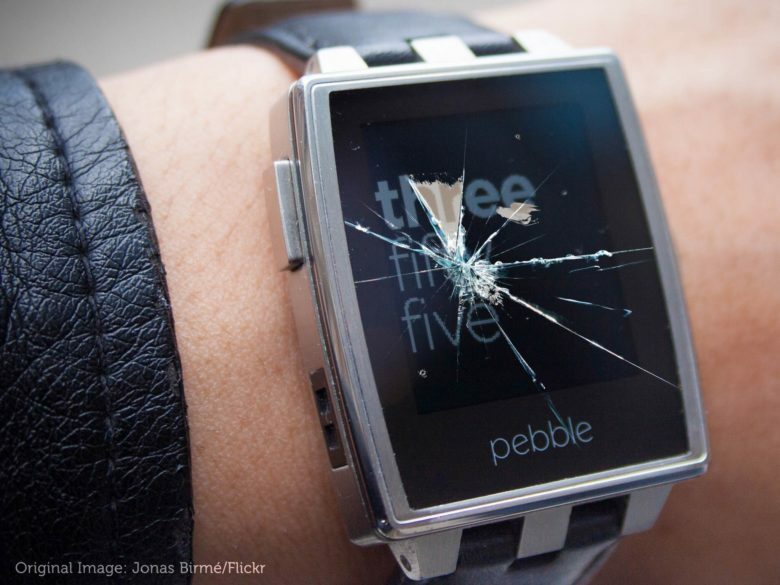 Pebble might be dead, but your watch isn't. The original smartwatch maker is closing down after being acquired by Fitbit, but your Pebble watch will continue to work after all of its services are dead. With its final update, Pebble has eliminated any reliance on online servers, ensuring your wearable will continue to function as normal when connected to your smartphone. 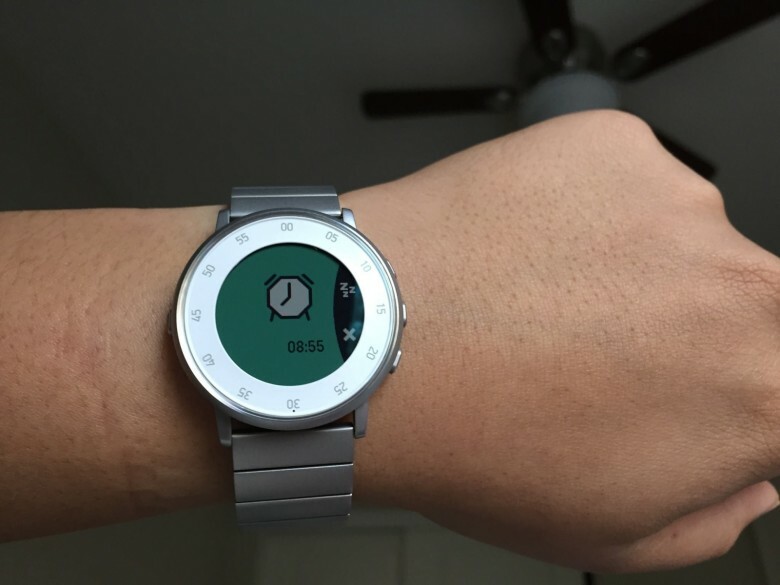 You don't need to abandon your Pebble just yet. Fitbit is buying Pebble and killing its existing lineup of wearables to focus on new ones — but it won’t be dropping support for those devices right away. Pebble today confirmed that its software and services will continue to run through 2017. Can Fitbit breathe new life into Pebble? Fitness band maker Fitbit is said to be in the process of acquiring Pebble, the company that kickstarted the smartwatch generation. Sources say the acquisition will cost between $35 million and $40 million, and will include the entire Pebble portfolio — including its intellectual property. Apple has seen its share of the smartwatch market crumble. 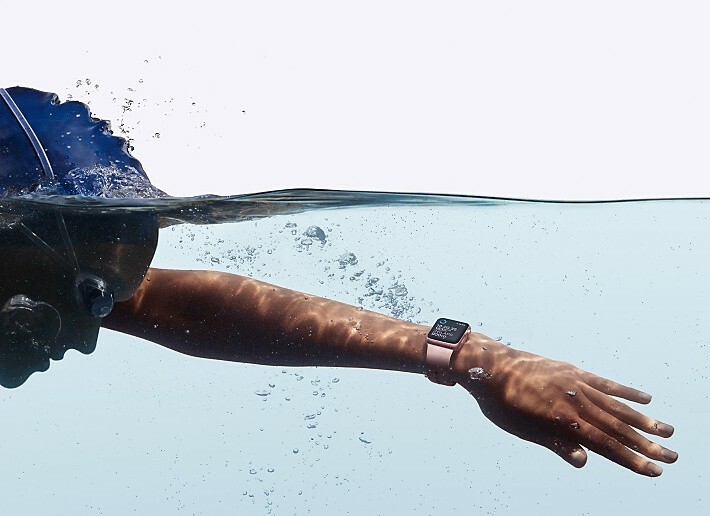 Apple Watch shipments declined a staggering 71.6 percent this summer, according to IDC, with Apple shifting just 1.1 million units during the third quarter. During the same period last year, the company sold an estimated 3.9 million units. Weary of your wearable? Sell it to us! It's time to turn tour trashed wearables into cash. Ever open the drawer and go, “Oh yeah. I own a Jawbone UP”? 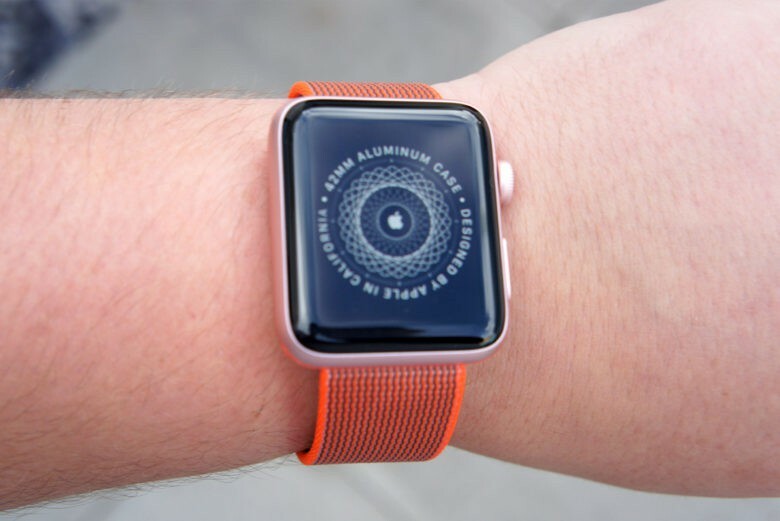 It’s easy to forget about an old fitness tracker or smartwatch you’ve got stashed away, but the Cult of Mac buyback program makes rediscovering an unused wearable more like finding a forgotten wad of cash. We’ll give you the best price for your wearables, from shiny Apple Watches to older, well-worn products that most other buyback programs won’t accept. It’s a no-brainer to quickly and easily turn an old, unused wearable into cold, hard cash. Pebble 2 is prettier, lighter, and just $99. Pebble has stepped up its fight against Apple Watch and other wearables by announcing a pair of new smartwatches that finally pack built-in heart rate monitors. 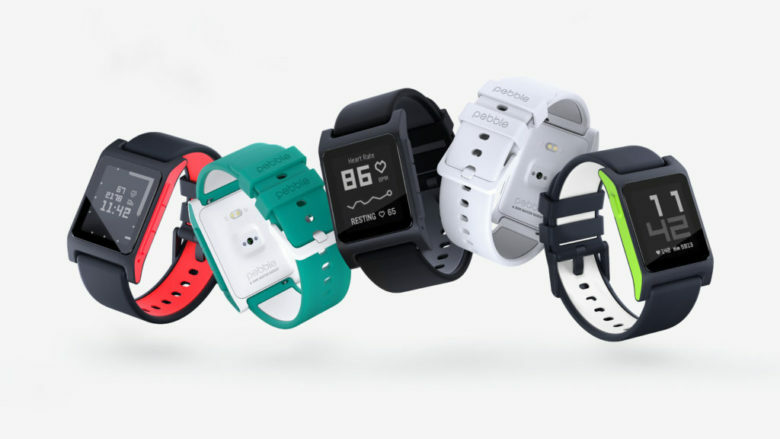 They’re called Pebble 2 and Pebble Time 2, and they’re big improvements over their predecessors. What does Pebble have "up its sleeve"? It’s only been 8 months since Pebble launched its latest smartwatch, Pebble Time Round, but the company now has something else “up its sleeve.” All will be revealed on its website tomorrow, May 24, at 10 a.m. ET. Got an old Android? Sell it to us for a great price! It's easy to turn your old devices into cash. Got an old Android you don’t use anymore? It’s useless to you in the bottom of a drawer, but if you dig it out and dust it off, you can sell it to us for cold hard cash! 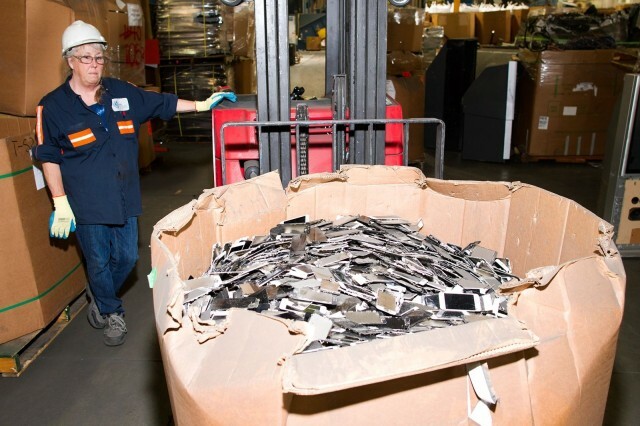 We’re buying used and broken Android and Microsoft devices through our new buyback program, and we pay more than Best Buy, Gazelle, and Walmart in most cases. We’ll even buy used wearables, watches, and devices that don’t even work anymore. We all made a lot of mistakes this year. We aren’t going to pretend we’re perfect, but that doesn’t mean we have no appreciation for the mistakes of others. They make us feel better about our own glaring flaws, and they also make for some good fodder for “weirdest of 2015” news roundups. 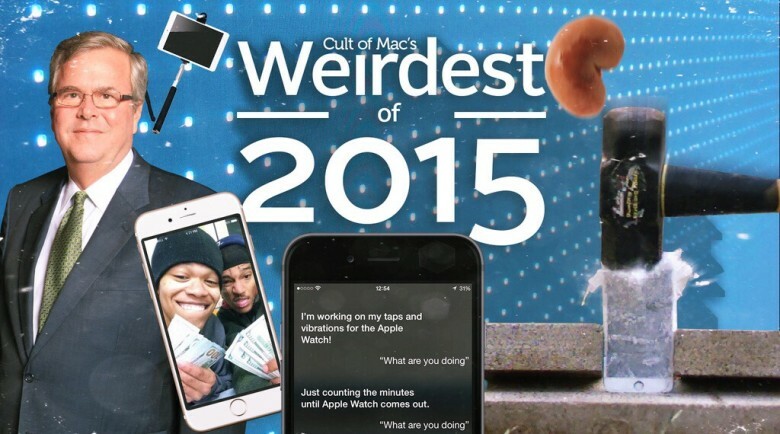 This year, we saw some really impressive corporate blunders as well as some head-slapping moments from Apple fans.